From the the incredible cityscape views to the greenery of the iconic Central Park, the romance of New York City is undeniable. 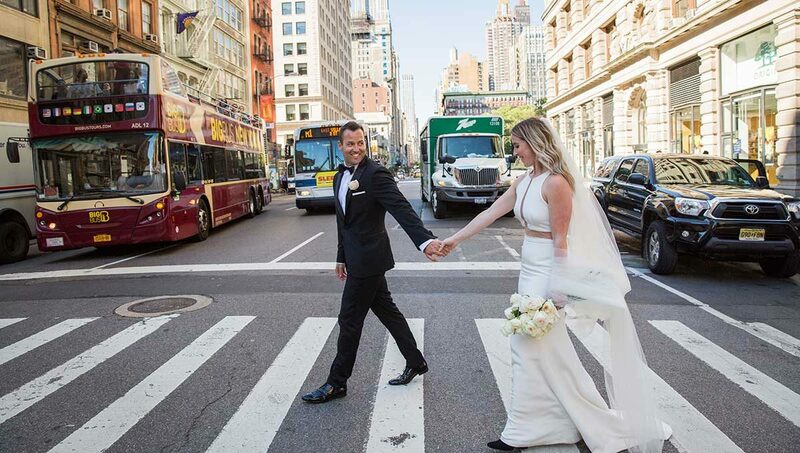 Having met in the USA and both having experienced the magic of New York City before, newlyweds Ally and Greg knew it was their dream wedding destination! 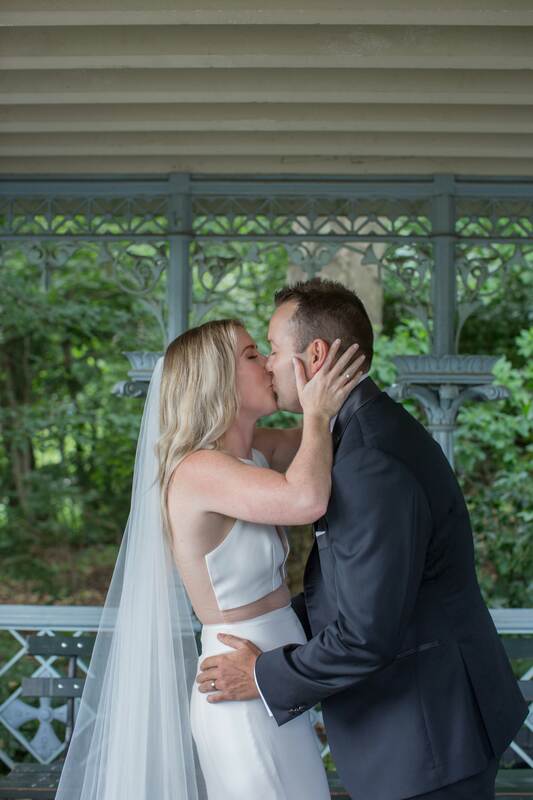 Like many destination weddings, it can be hard to ensure that everyone can travel to the location for your special day but for Ally and Greg, it could not have worked out more perfectly. “Coincidentally, the location suited both of our families who each had travel booked for that time of the year and were thrilled to go. We didn’t expect so many of our friends to be able to make the trip but we were overwhelmed when they did!” says Ally. 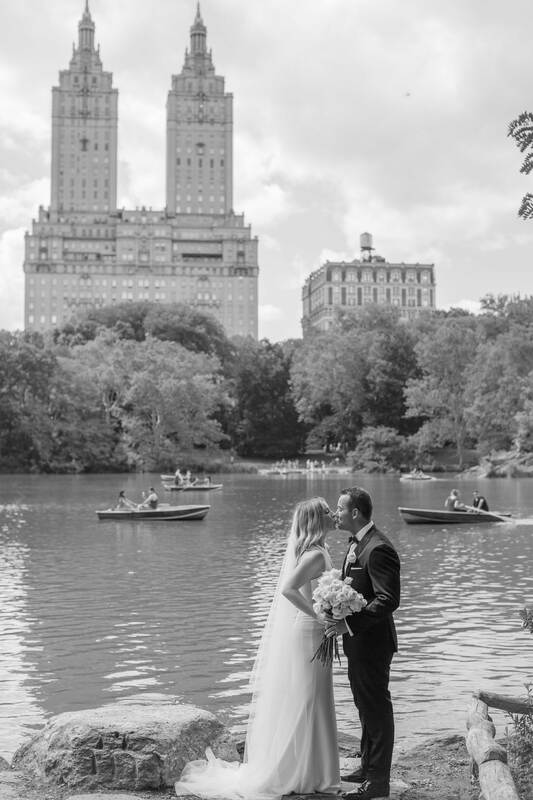 Saying their “I dos” in the romantic Ladies Pavillion at Central Park, their ceremony could not have been more perfect…except when an unsuspecting tourist accidentally walked down the aisle, right before Ally! 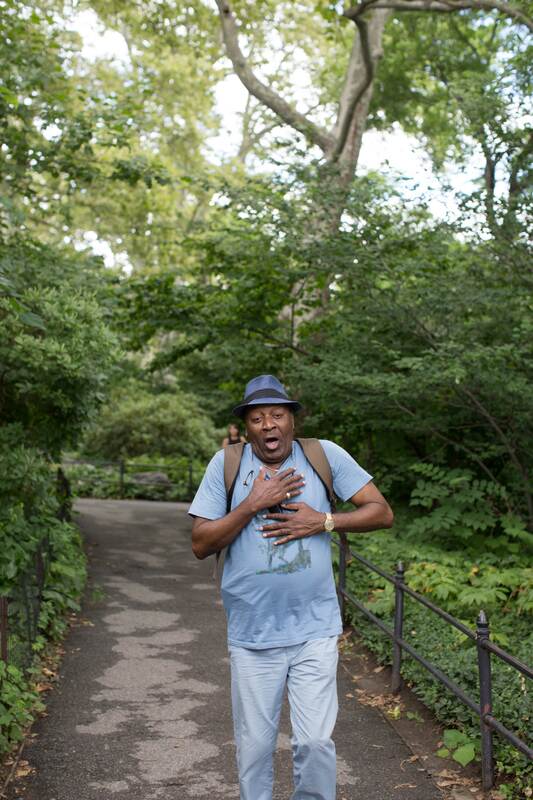 “Shocked and embarrassed, he quickly navigated his way out but not before getting a laugh from the guests and a very memorable photo from our photographer!” Check out the hilarious snap from Cloud Nine Photography below! 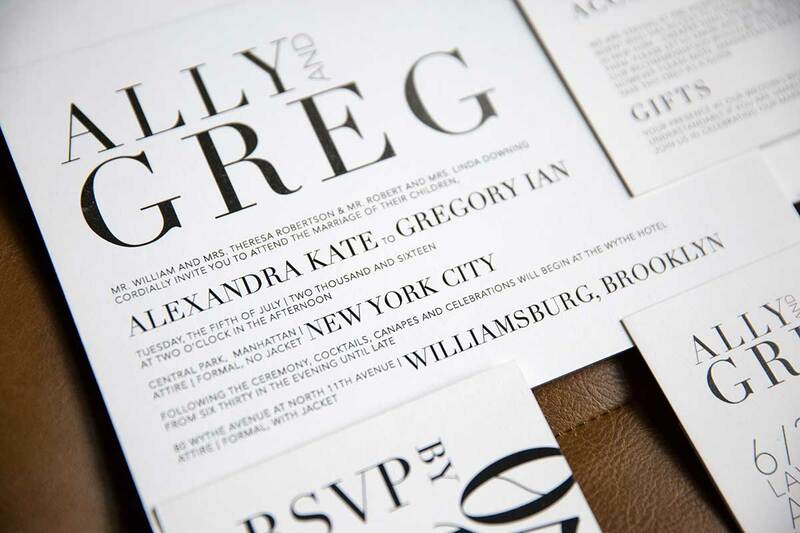 Using her background in public relations, Ally was her very own wedding planner. 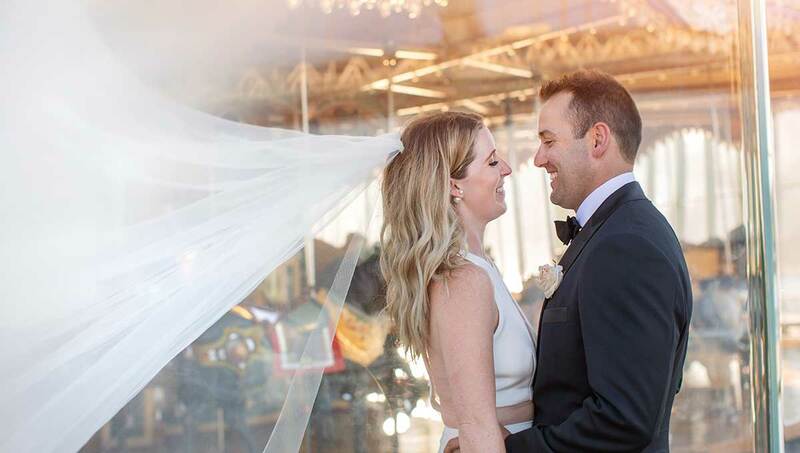 She made sure to do all her research – and lots of it, to find her perfect vendors, including the team at Cloud Nine Photography. 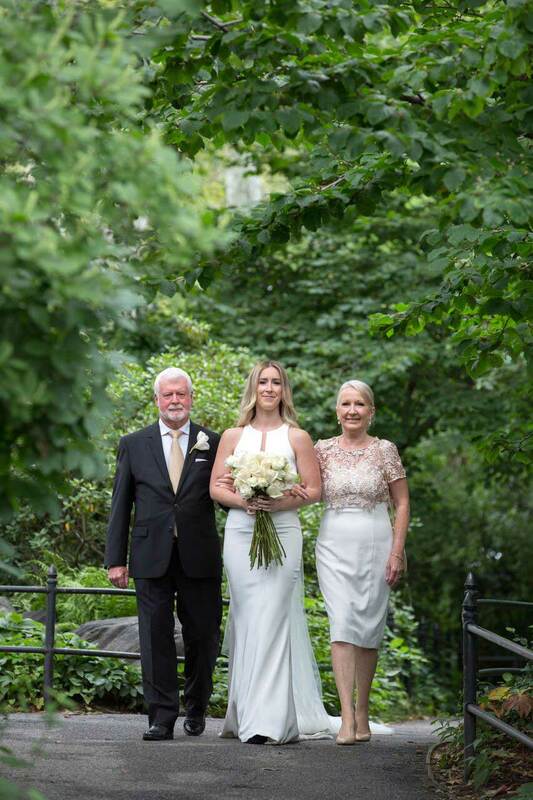 The team were on hand throughout the day to capture all the most special moments, including both Ally’s parents walking her down the aisle. To see more of this gorgeous wedding, click here. Follow Cloud Nine Photography on Facebook and Instagram.